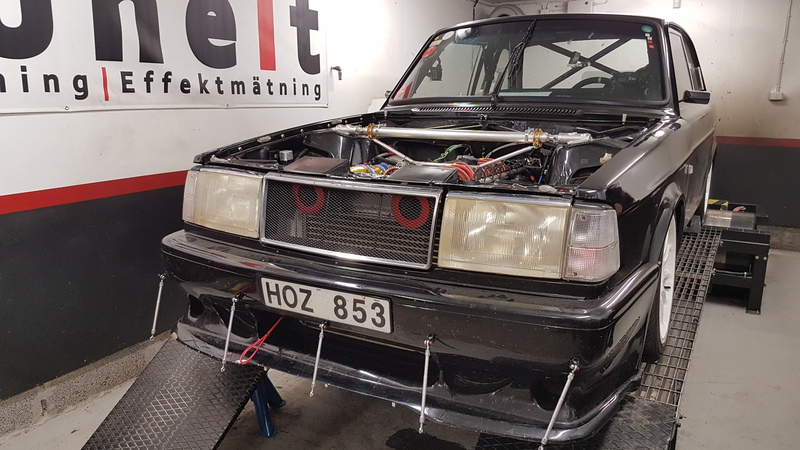 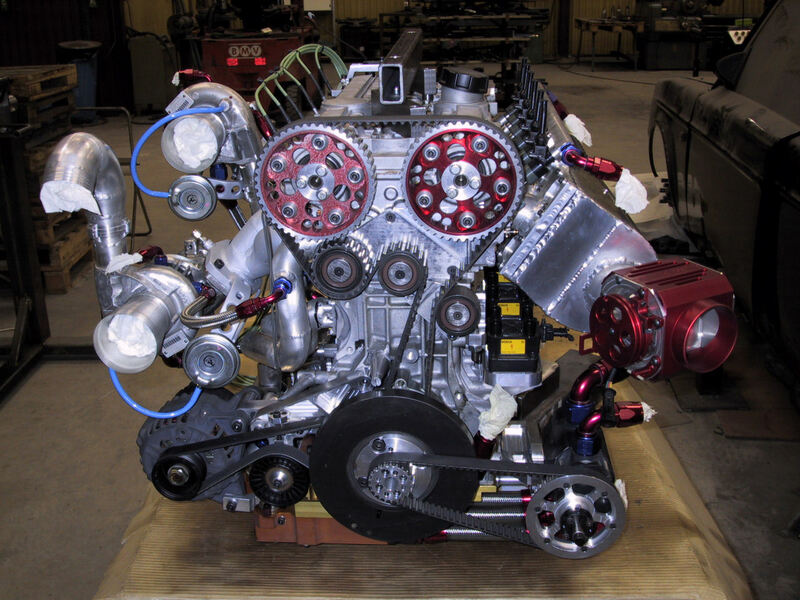 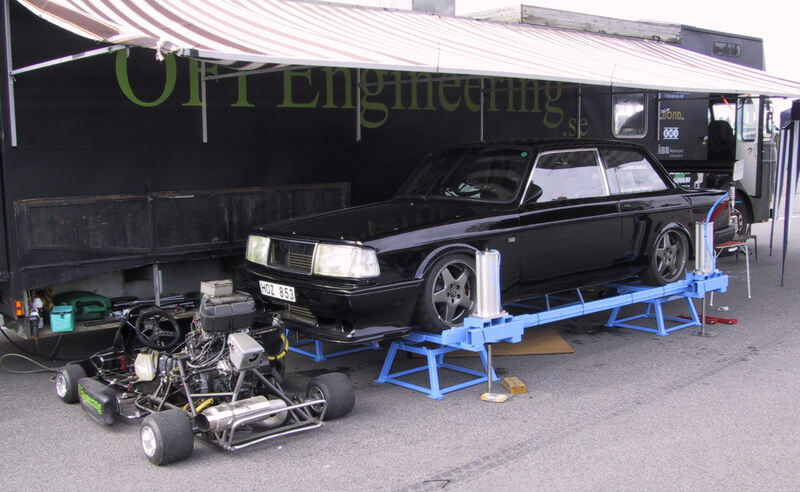 Power at the wheels on the rolling road dyno of TuneIt motorsport. 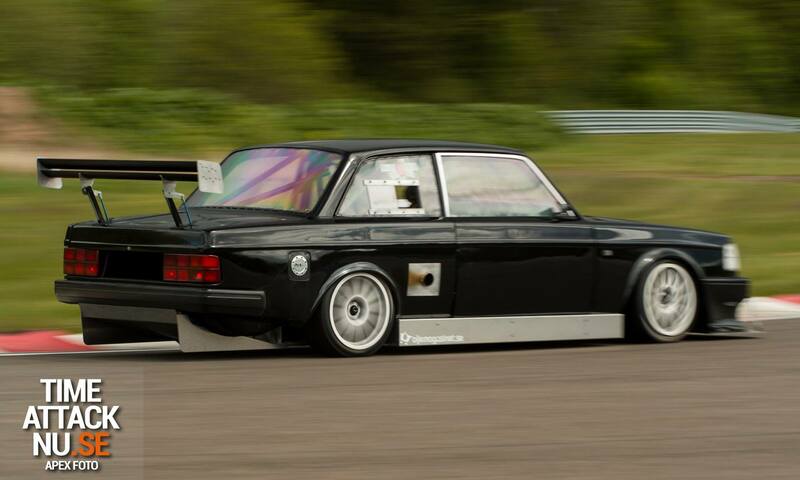 About 1.1bars of boost. 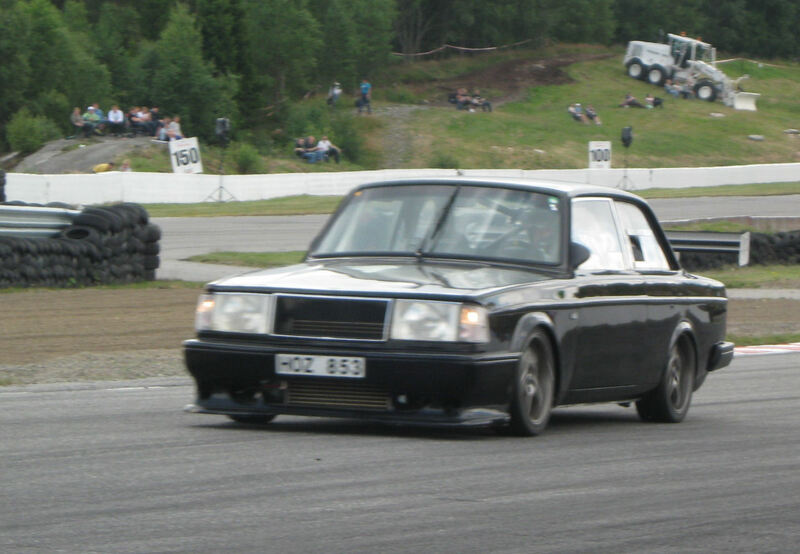 DriversClub at Ljungbyhed Park. 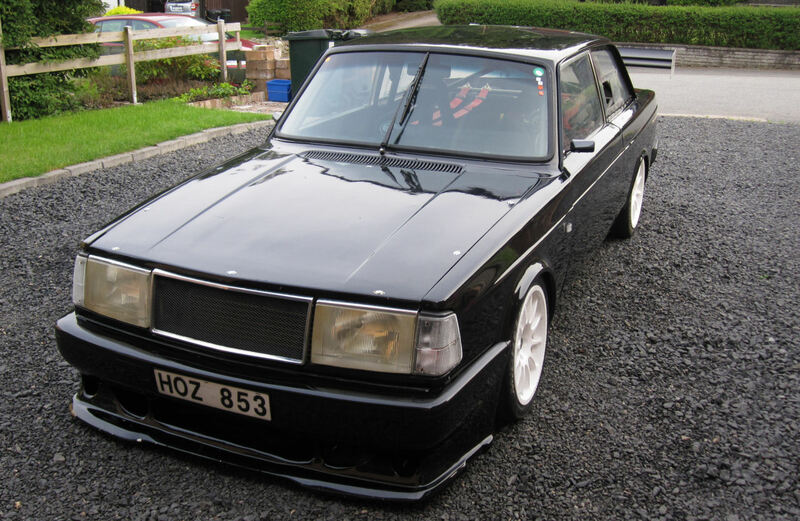 Fastest time 57.6s. 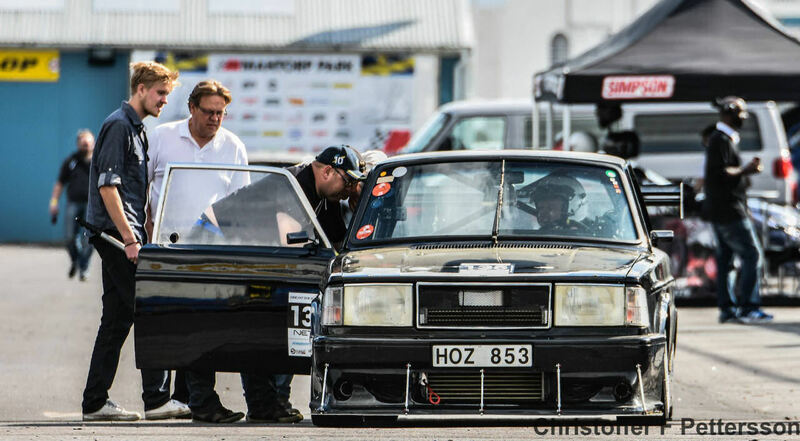 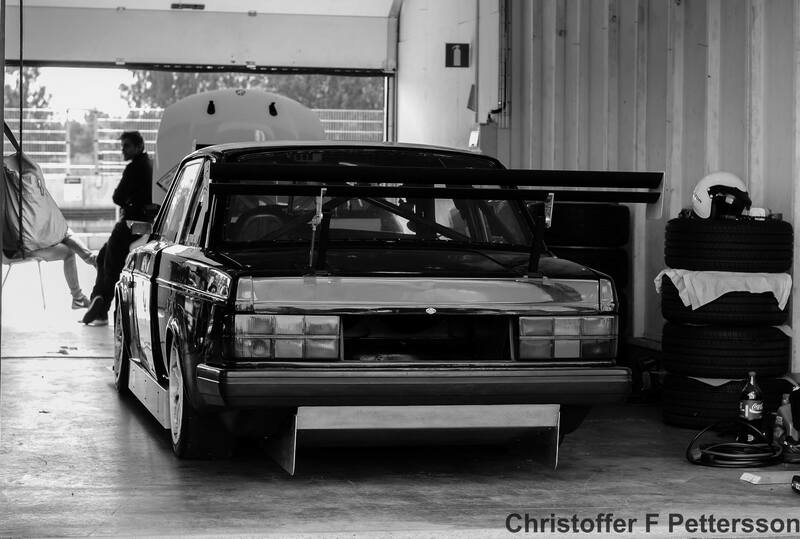 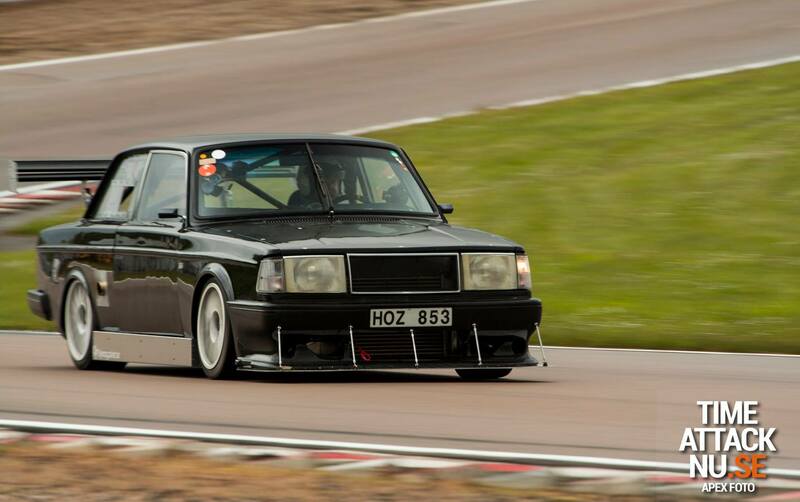 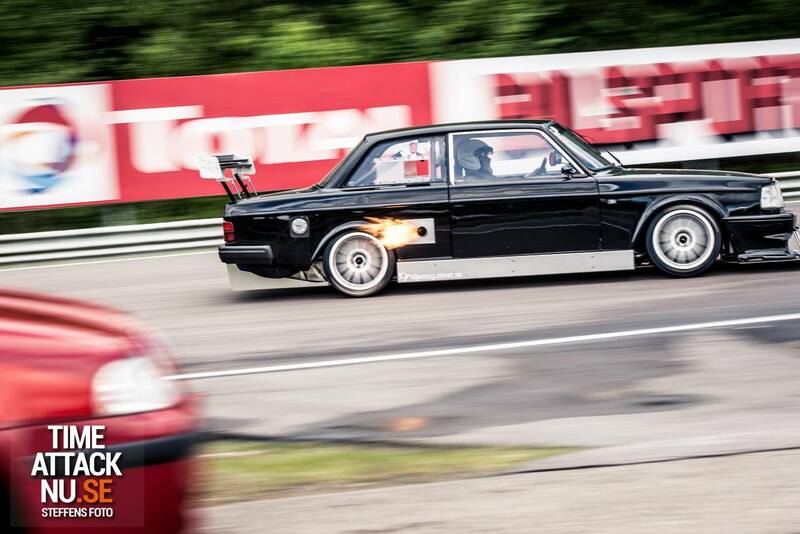 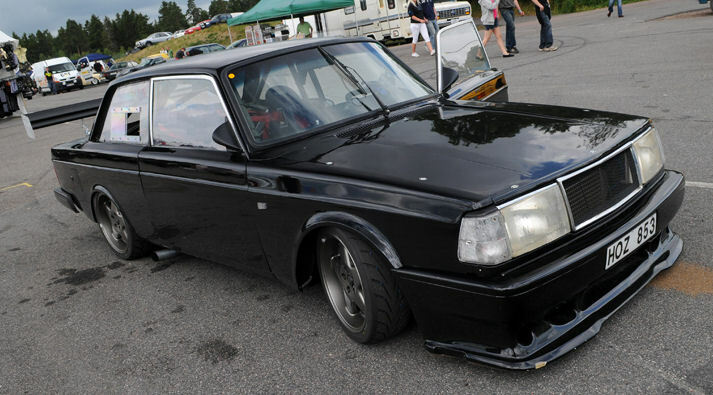 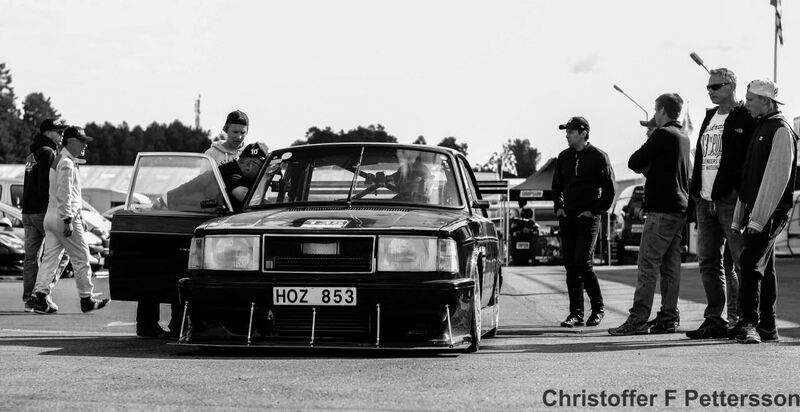 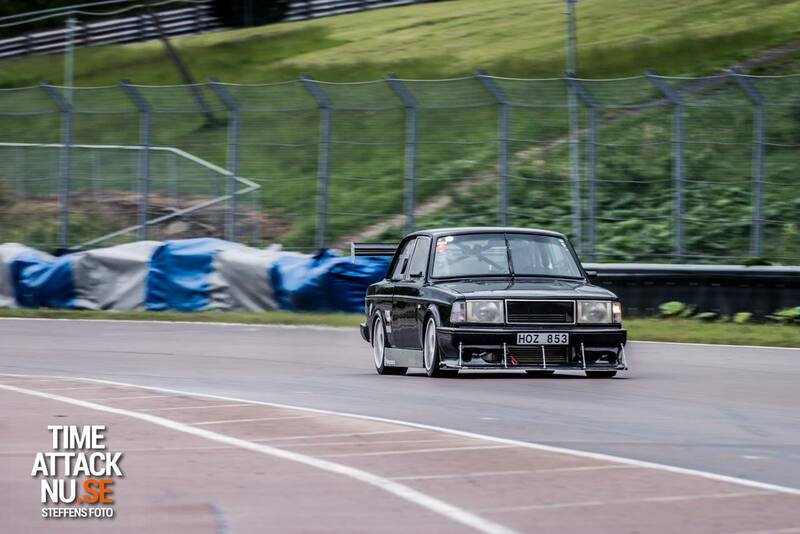 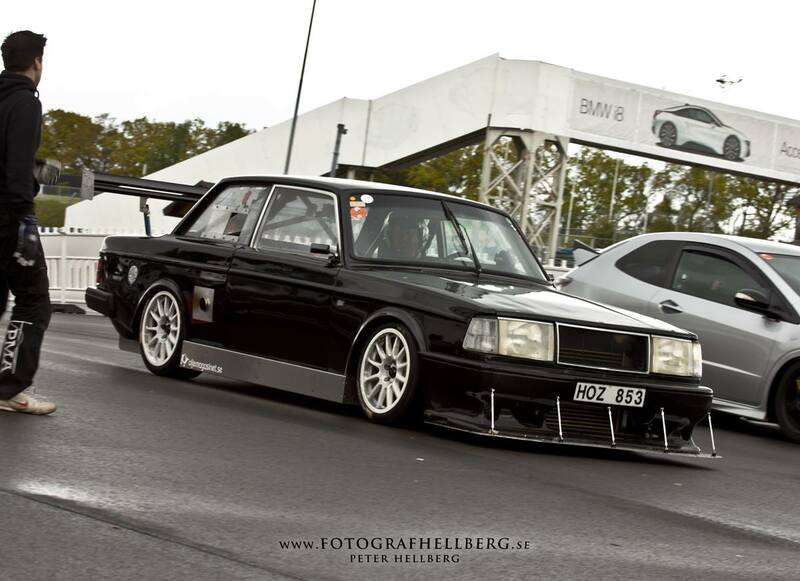 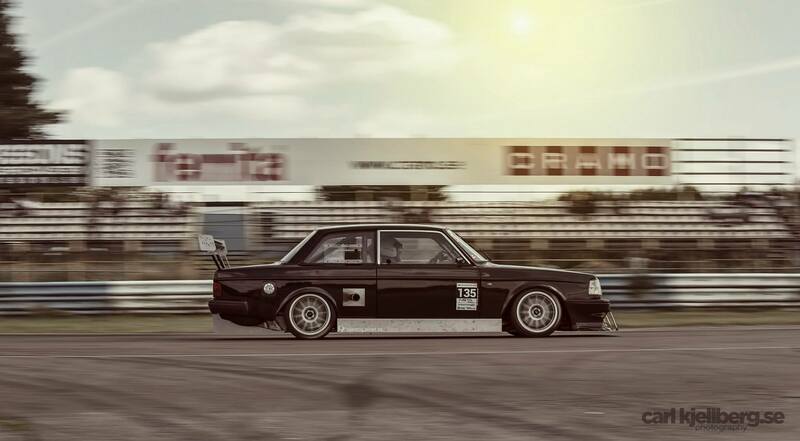 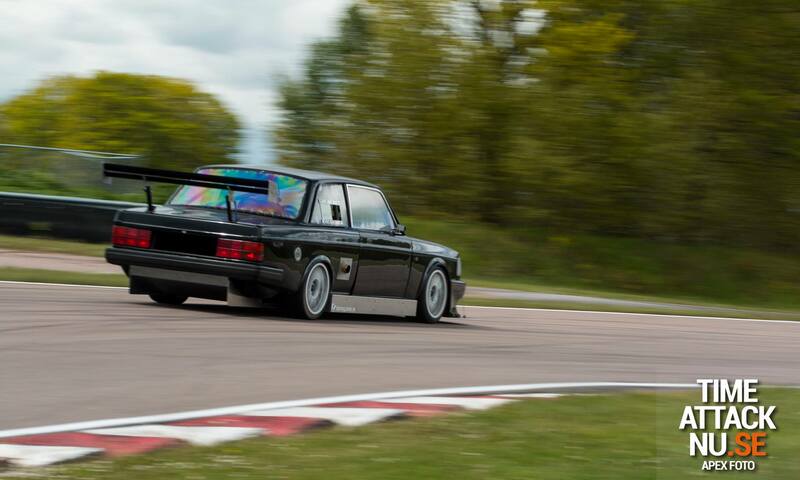 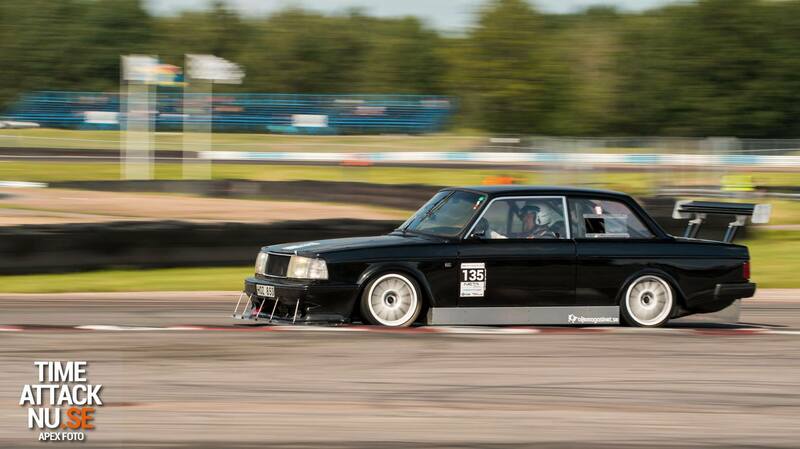 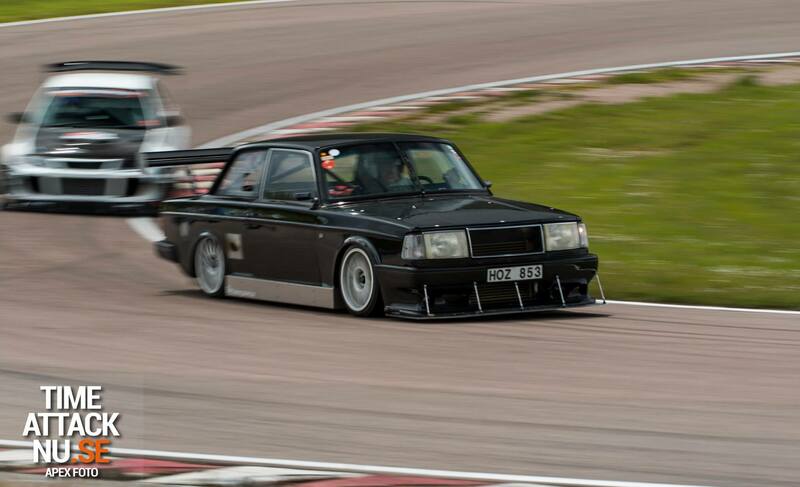 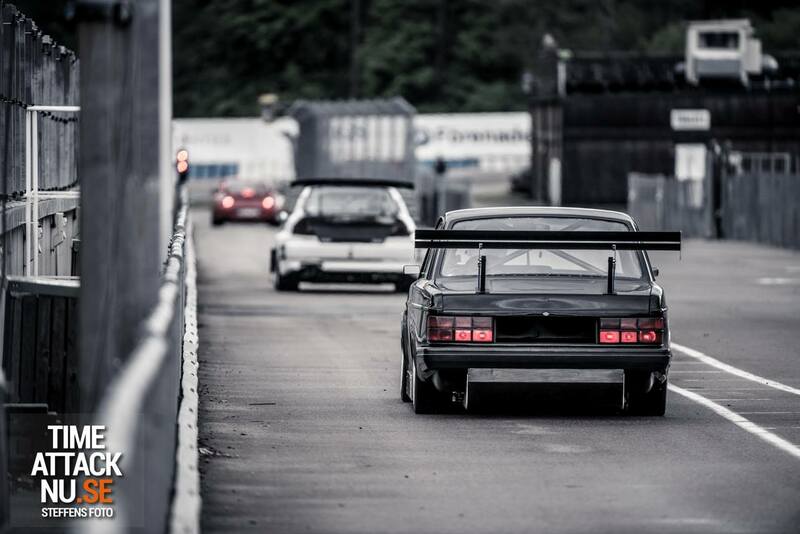 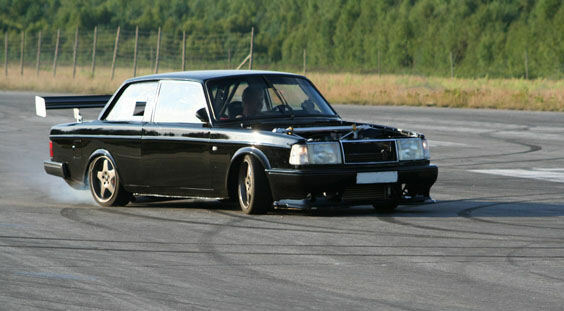 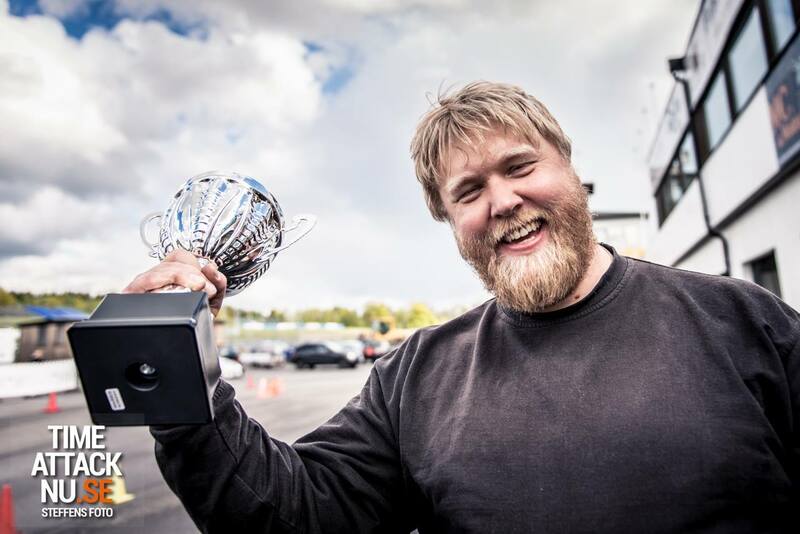 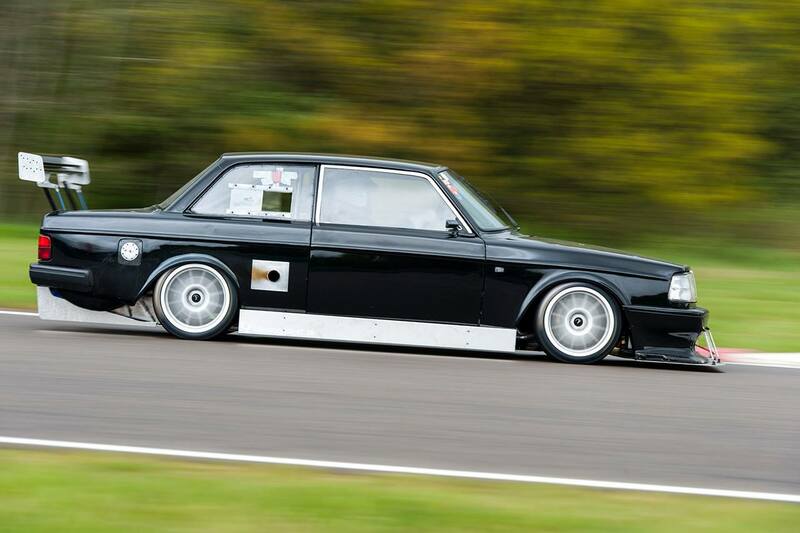 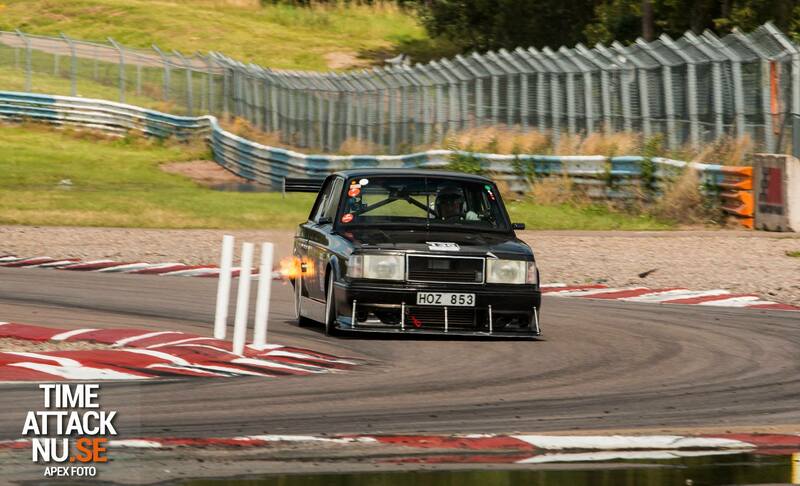 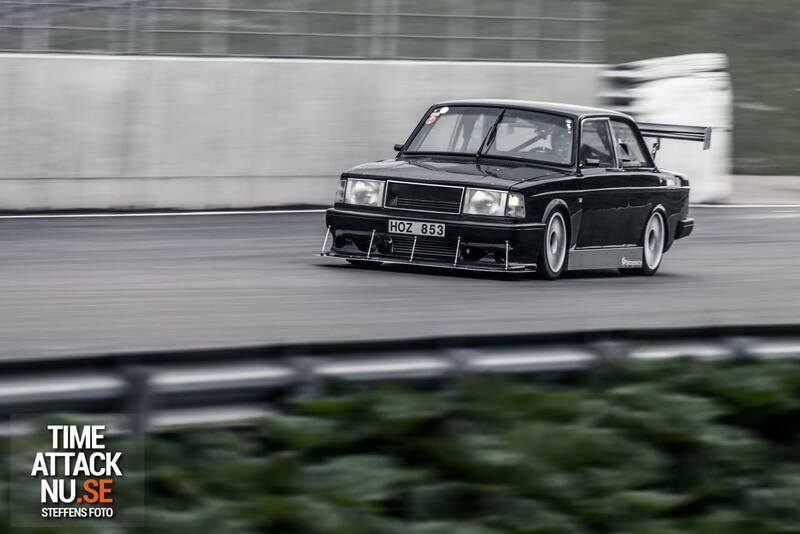 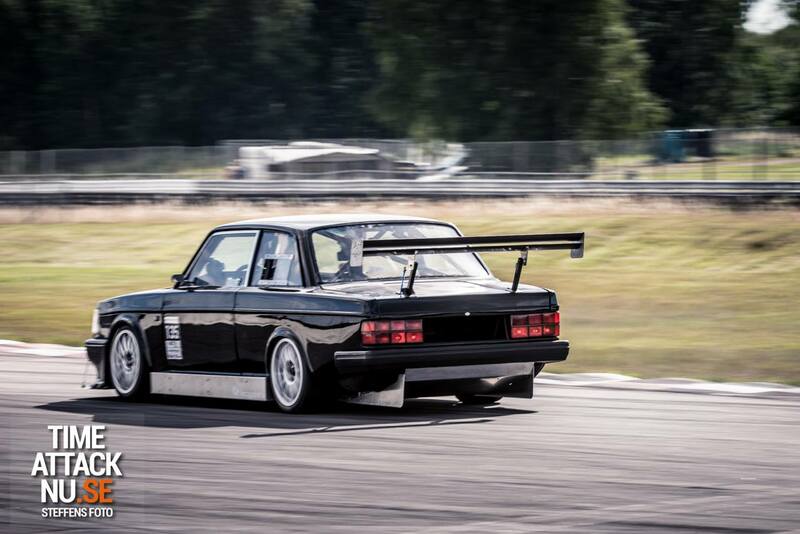 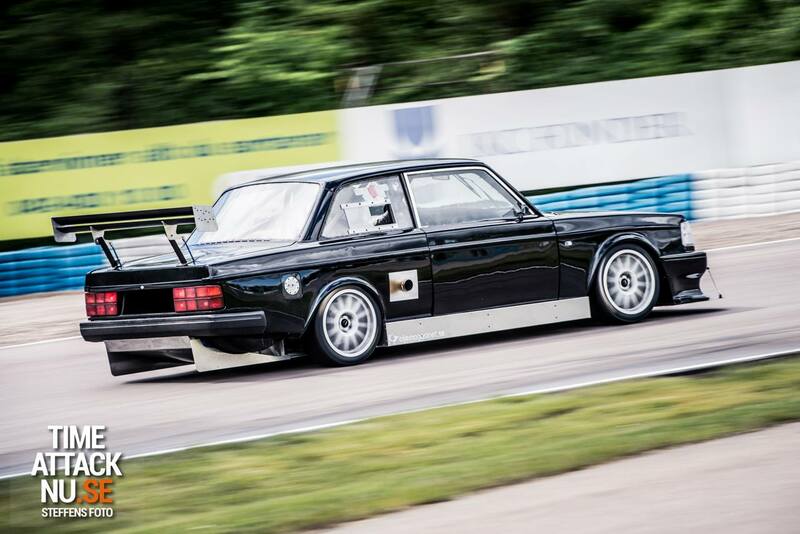 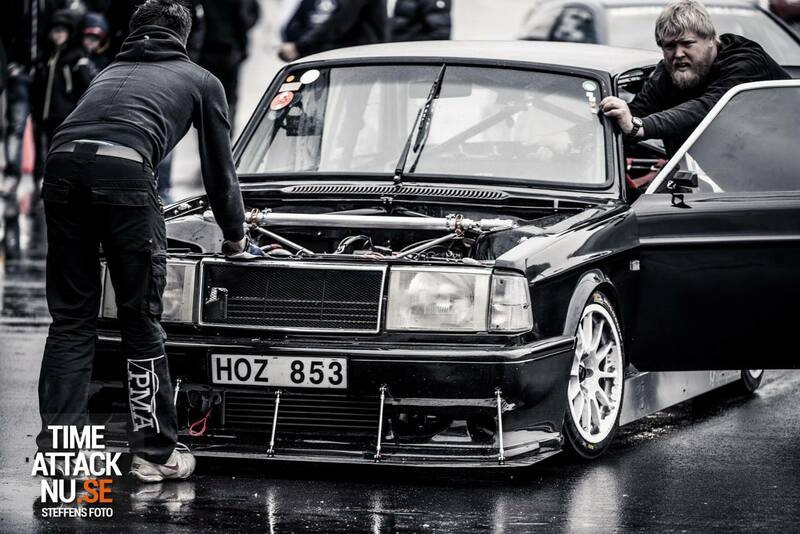 TimeAttack festival King of the South Knutstorp 2015-05-30. 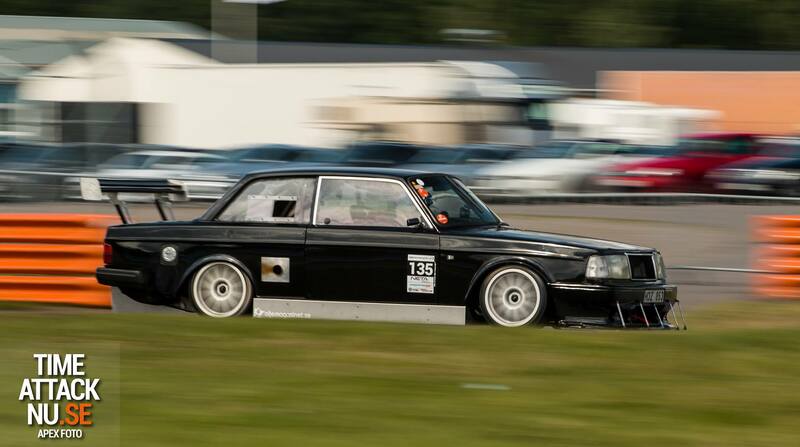 Winner in slicks class!